Discord has opened its game store beta to the public, bringing an assortment of games on offer for purchase, as well as several titles available to subscribers of its “evolved” Nitro program. 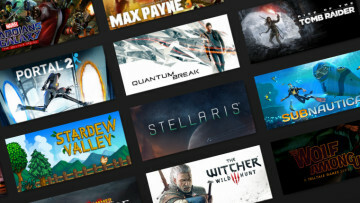 That may be a quirky way to reiterate that this is a highly curated store; all titles on the Discord store are curated by the Discord staff, and that may be a refreshing change for some, considering Valve’s lackadaisical approach to what goes on Steam. It’s important to note that this library will be in flux, much like the way streaming services like Netflix work. 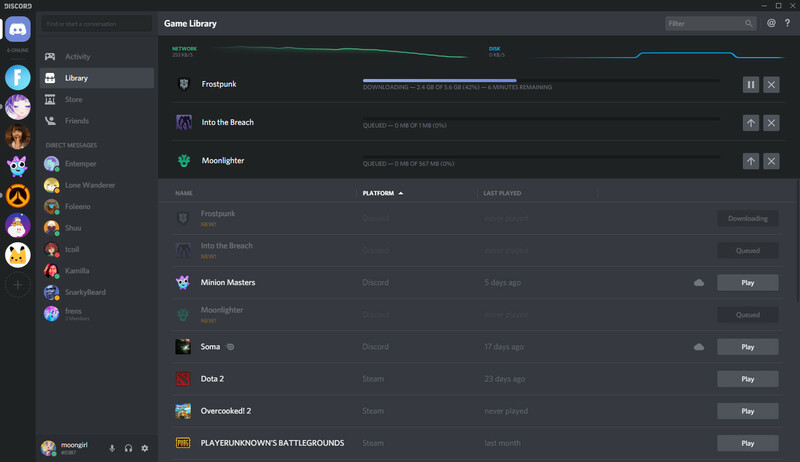 Discord says that it will constantly add new titles to the service, but a few titles might disappear as well. Though, when that does happen, it will maintain a copy of the game’s save files in the cloud, so you don’t lose any progress. However, details on how that would help are scarce at the moment. 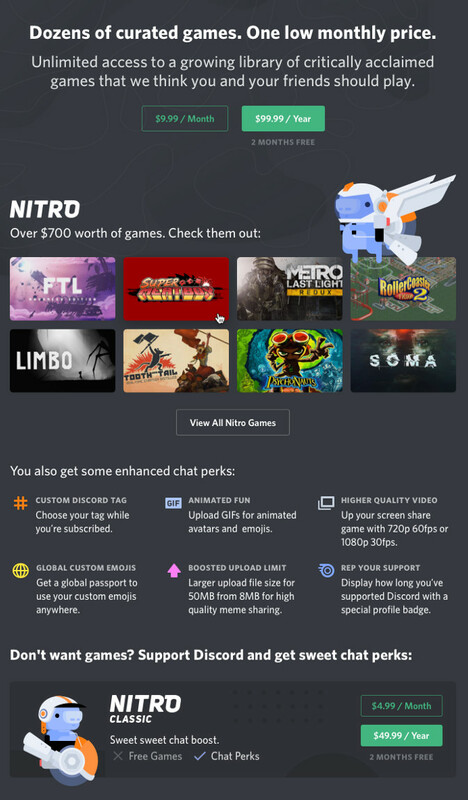 Discord says that, as of launch, the Nitro service includes 60 titles with an accumulated value of over $1,000. Of course, with two tiers of subscription, the pricing has seen some change as well. Nitro Classic remains at $4.99/mo, but the new Nitro subscription is $9.99/mo or $99.99/year. All existing Nitro subscribers, however, will be saving a pretty penny; those who subscribed to the monthly Nitro plan before 7:20pm PDT on October 10 will be upgraded to the new Nitro plan at no extra cost until January 1, 2020. Those who subscribed to the annual Nitro plan will receive the same treatment until January 1, 2021. It’s important to note, however, that if the subscription is canceled or changed, the perk goes away. Additionally, anybody who has ever subscribed to Nitro before that date has received an exclusive “Early Supporters” badge, which the company says it will never distribute again. There’s a bit to note, though: not all games on the Discord Store are available to Nitro subscribers, and the titles that are available to Nitro subscribers aren’t available to purchase directly. It’s a weird (and somewhat confusing) way of doing things, and the company may have to look into making things more obvious in this regard. 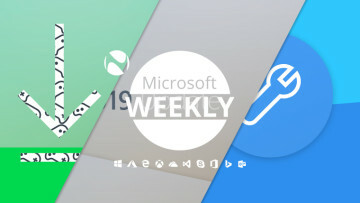 In addition to the new store and changes to its Nitro subscription, the company is also bringing a new feature to its client: the library. 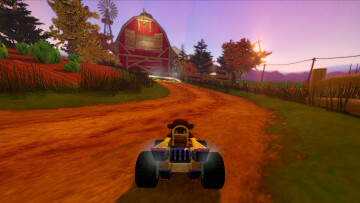 It’s essentially a game launcher, working much in the ways of old-time clients like Xfire, by scanning the user’s computer for known games. 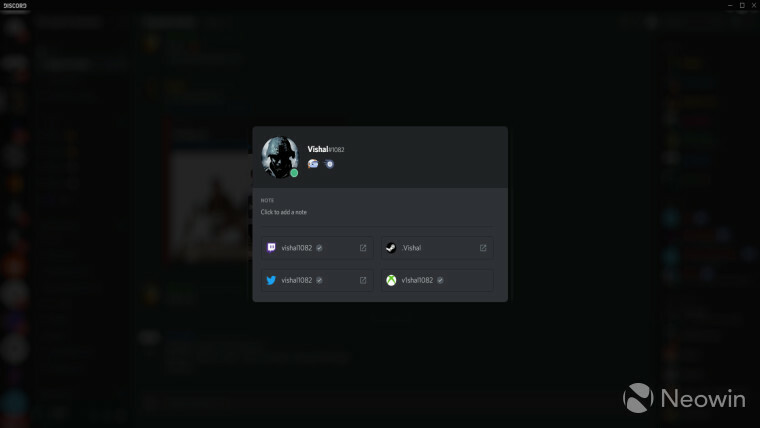 If a title requires a third-party client to be running before it could be launched, Discord will launch that client, and then the game. Discord’s somewhat new direction isn’t unexpected – it announced its plans quite a while ago – but there’s still a way to go. As noted above, Nitro subscribers don’t get access to all games on the Discord Store, but they also don’t get any discounts when purchasing titles that aren’t part of its subscription. As an example, Humble Monthly subscribers get 10% off Humble Store purchases, just as Origin Access subscribers do on the Origin Store. 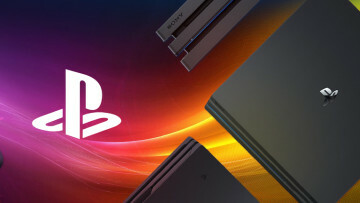 EA is also busy adding third-party titles into its Origin Access program, along with offering free trials among other things, so there’s certainly some competition to be had for Discord. It will be interesting to see how aggressive Discord will be with its approach, but seeing that its facing heat on all sides, it’s certainly not on an easy path.